Rollepaal is the leading manufacturer of pipe extrusion equipment for PVC, PVC-O and PO pipe. Rollepaal equipment is known for its quality with a big focus on sustainability, service and support. With our equipment, pipe producers are able to produce with less scrap material. Rollepaal equipment are real cost saving solutions! It is our mission to contribute actively to the success of our customers by offering sustainable cost saving solutions. Our pipe extrusion solutions are innovative and ensure a lasting competitive edge. For us quality is the most important thing, that&apos;s why we are of course ISO 9001:2015 certified. 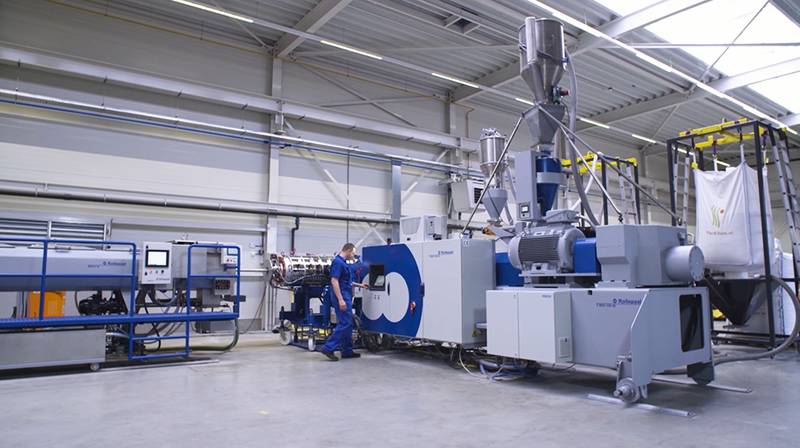 With over 50 years of experience and knowledge, Rollepaal is able to build high quality equipment for the plastic pipe extrusion market based on leading innovative technology and a clear customer focus. Modern Rollepaal pipe machinery allows our customers to both minimize overweight and have control over wall thickness, thus reducing the cost of their products. Our employees are here to support you in every way, during the complete lifetime of your Rollepaal equipment. Whether you have a single machine or a complete extrusion line. We are at your service.